GPS Navigation Systems / By George Garza / Learning About GPS - What is GPS? How GPS Works? What GPS Can Do For You? To begin with, the device is small, with dimensions of height: 3.7" (9.4 cm), width, 2.6" (6.6 cm), thickness 1" (2.5 cm), and weight 5.2 oz (147.4g); so it is a lightweight and convenient device to use. The device uses satellite tracking technology, which means it triangulates its location from three of the 24 orbiting earth satellites. This pin-points its spot on the surface of the earth to within 20 feet. Use the SOS function to deal with emergency operations. You can provide GPS location when you need assistance. Spot works with the GEOS International Emergency Response Center to offer alerts to 9-1-1 responders in North America and 1-1-2 responders in Europe. SPOT is available world wide as the coverage map shows and once you start the call process, the signals to GEOS occur every five minutes until cancelled. SPOT and GEOS are not the same. 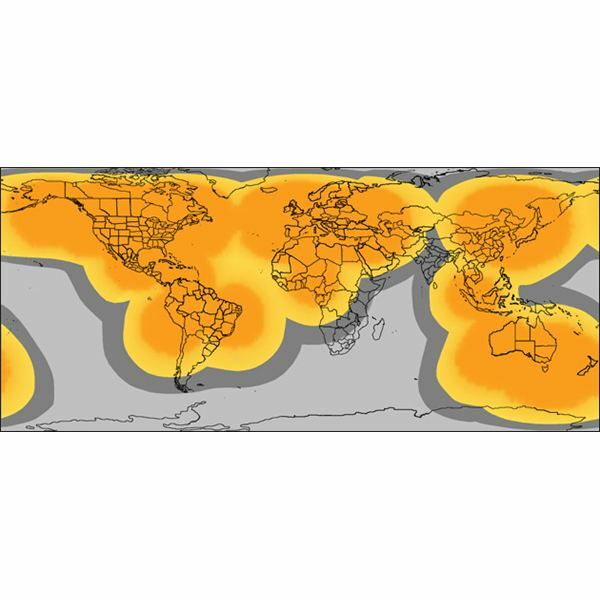 SPOT manufactures the SPOT device and provides satellite "airtime"; whereas, GEOS, provides the 24/7 Emergency Response capability. There are other GPS tracking devices you can read about at Top GPS for Personal Tracking. Besides life threatening situations, you can use Spot for other emergencies. For instance, you can use the Help function to notify friends or personal contacts that you need assistance (car breaks down, out of gas, etc.) The assistance asked for can be over land or water; in other words, it is not limited to limited locations. The help function works the same way that the SOS function does, with GPS. It sends a help message either by SMS text message (like twitter) or through e-mail. Your GPS coordinates are included in the transmission. Another approach to updating your condition or providing information is with the Check In function. Say that the emergency or help request condition has passed; you can inform your friends and family that things are "OK" now. This is a pre-programmed message that includes your GPS location. Here is how that works. Push a button and you can send the pre-programmed message through email or SMS. You can send the message to up to 10 contacts. Start with activating the SPOT Messenger with your account and add or change your contacts and customize your message at any time. When saved, the SPOT will send the pre-programmed message to your contacts. You can also create other custom messages besides the Check-In one. These work the same way and it is a secondary check message. The track progress feature lets you send and save your location, and your contacts will be able to track your progress in near real time using Google Maps. You can create a shared page that lets you plot your GPS location on Google Map so others can view it. 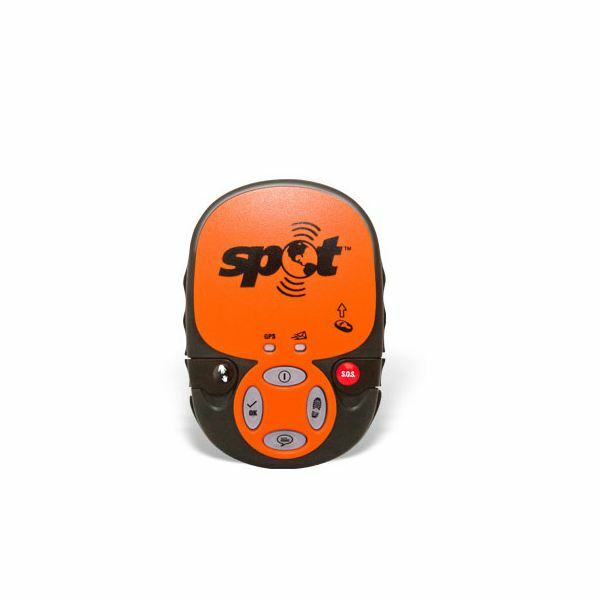 There are two versions of the Spot locator program: the Spot Messenger and the Spot personal tracker. One difference is cost. The Messenger sells for $169.99 as of May 2011 while the Spot Personal Tracker sells for $99.99. The messenger is a smaller device, but not by much, and weighs less. The other difference that is significant is you cannot create custom messages with the personal tracker but you can with the messenger. Otherwise, the two GPS trackers are the same. Creating the custom messages allows you provide more information to friends or supporters when you need assistance. You can also read additional information at the Review of Spot GPS Units. Unlike mobile phones, which will not work when the wireless connection is not available, the Spot Satellite GPS Messenger will work outside of a wireless range because it relies on satellite connections. It triangulates its location to provide an accurate GPS location. Users that are out in the wilderness or remote locations, whether it be on land or at sea, can use this device to inform others of their GPS whereabouts. It is functional in emergency and non-emergency situations. Ups: This system works regardless of physical location because it is connected to the GPS satellite system. Downs: Limited messaging but still effective. It does not have mobile phone apps; it just tracks your GPS location.